The Holiday Inn Tyler-Conference Center is your oasis in Tyler. Experience delectable, dining options without ever leaving our hotel. 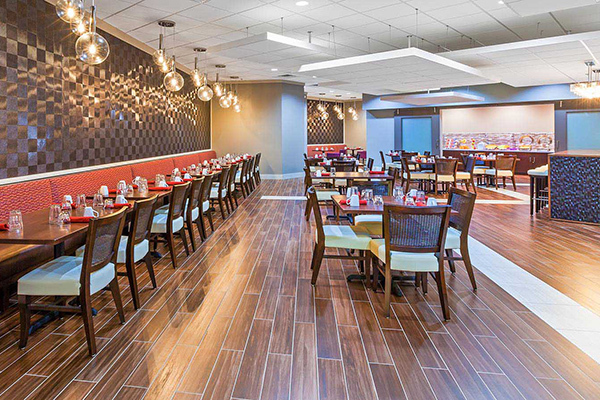 Enjoy casual American fare for breakfast, lunch or dinner in Summerfield's Bar and Grille, indulge in the privacy of In-Room Dining, or grab a quick pick-me-up in our Lobby Market. Want to sleep in and have breakfast delivered? Dreaming of a romantic dinner in the privacy of your room or suite with that special someone? 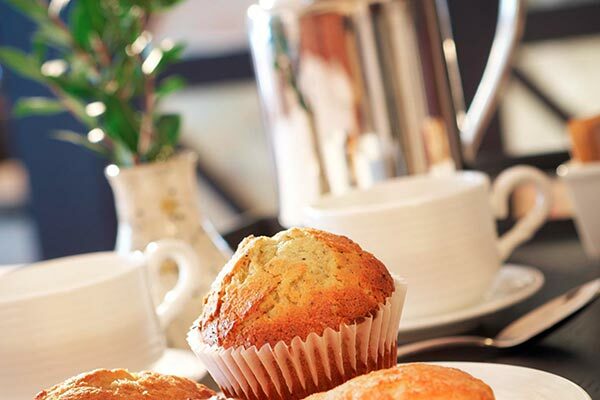 If so, we offer Holiday Inn's exclusive "Room Service Right...On Time" during our Hotel Restaurant Hours. Breakfast is available from 6:30 am-11:00 am, Lunch from 11:00 am - 1:00 pm, and Dinner from 5:00 pm - 10:00 pm. In a hurry? 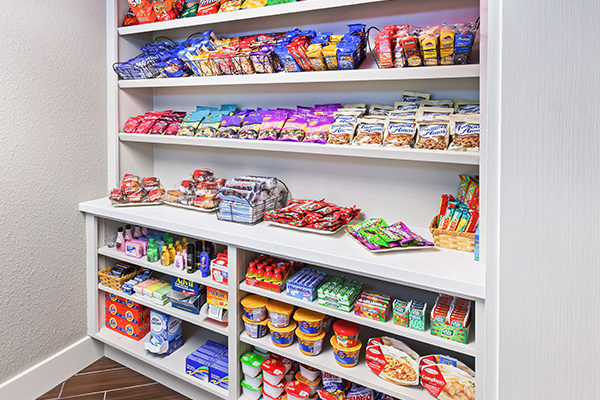 Our 24/7 Pantry, located adjacent to the Front Desk, offers round the clock access to a variety of microwaveable meals, desserts, snacks, and sundries. Or pick up that perfect Tyler souvenir to remember your time in the Rose Capital of America! Located on the 8th floor, our Concierge Lounge provides evening refreshments and snacks to all guests on the concierge floors. Open Monday through Friday evenings, the lounge offers cozy seating, a flat screen TV, and ample workspace. 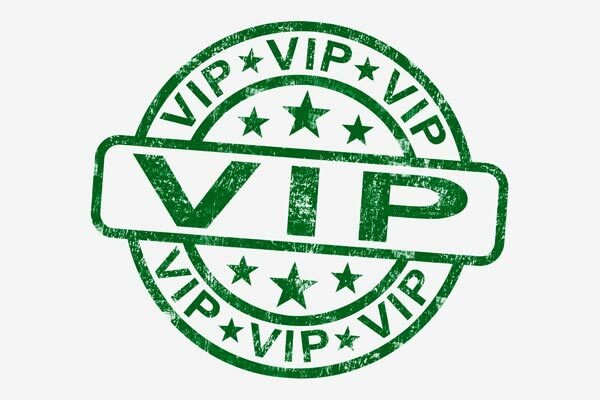 Call hotel directly for details on how to upgrade your stay or ask your Guest Service Agent upon check-in.